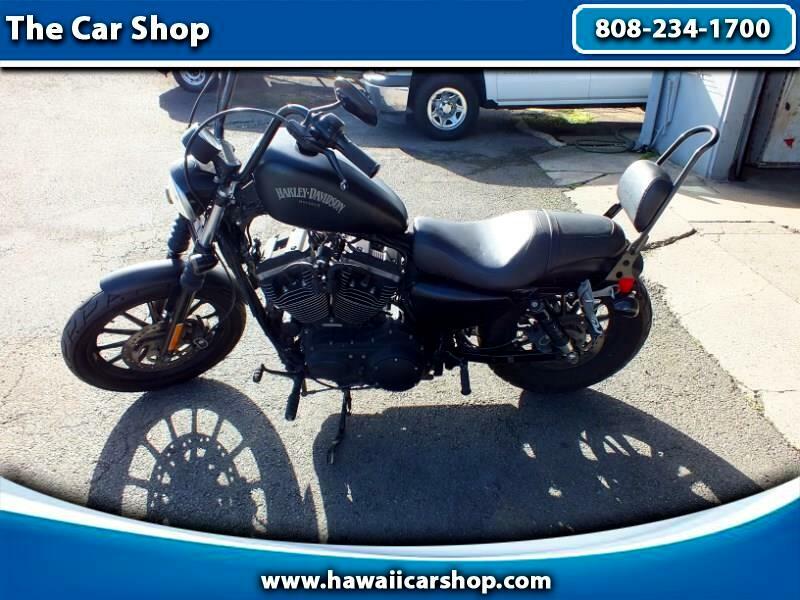 Comes with Harley Davidson Super Tuner Pro, Current safety and registration. Clean title. Message: Thought you might be interested in this 2014 Harley-Davidson XL883N.